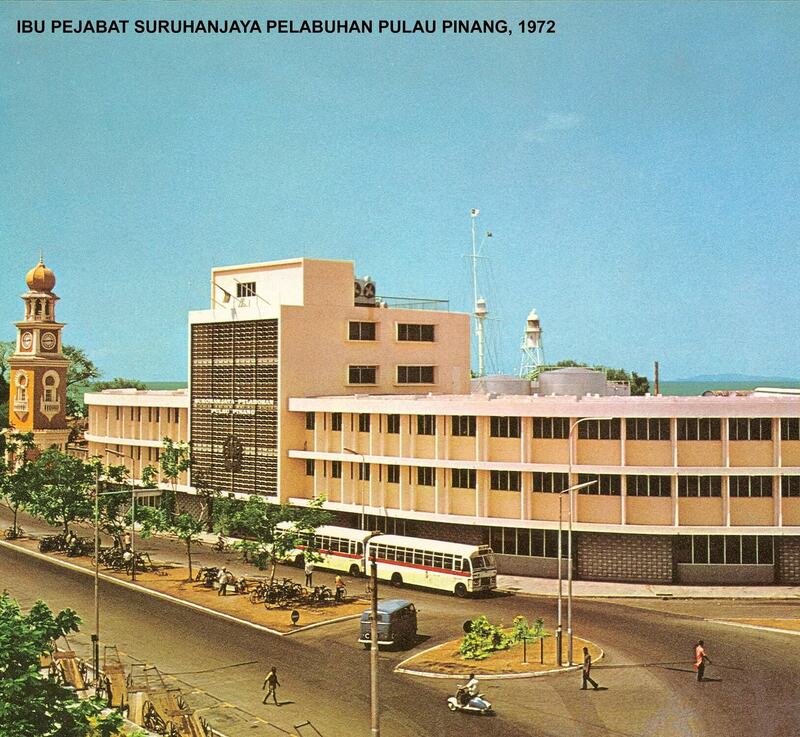 Prior to the English, Penang was originally part of the Malay Sultanate of Kedah . 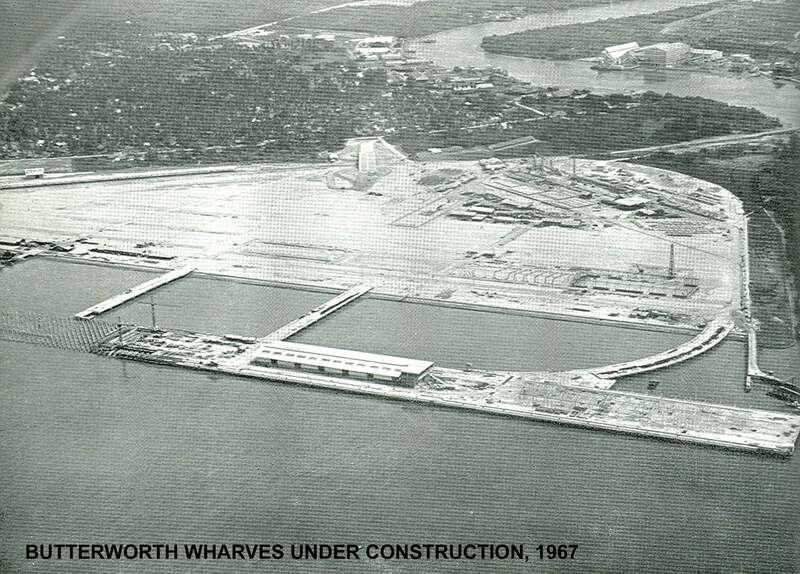 It's known as a harbour for pirates at that time. 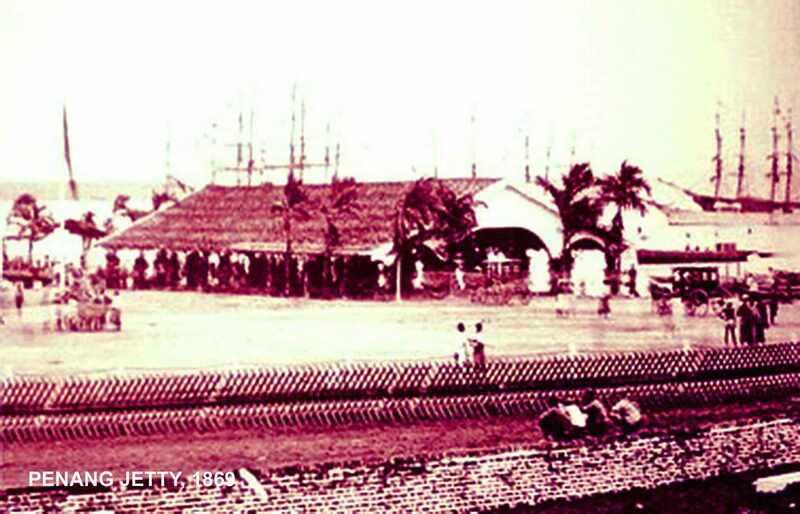 In 1786, Francis Light established Penang the first British trading post in the Far East . Light had persuaded the Sultan of Kedah to cede Penang to the British East India Company in exchange for military protection from the Siamese and Burmese armies who were threatening Kedah. 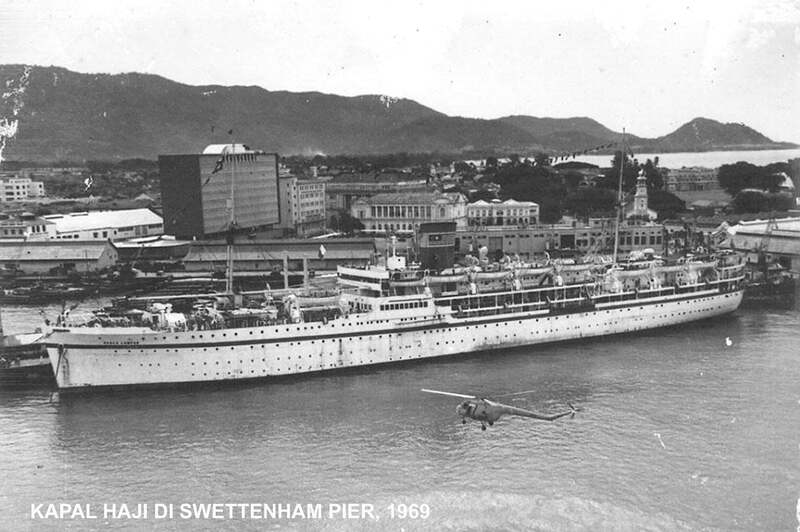 On11 August 1786, Captain Francis Light, known as the founder of Penang, landed in Penang and renamed it Prince of Wales Island in honor of the heir to the British throne. In 1790, when Sultan Abdullah of Kedah heard that the British would not give protection, he formed an army to get rid of the Dutch and the English. He assembled his men at Prai to retake the island of Penang but was defeated. Captain Francis Light had carried out night raids on the enemy's fortress. 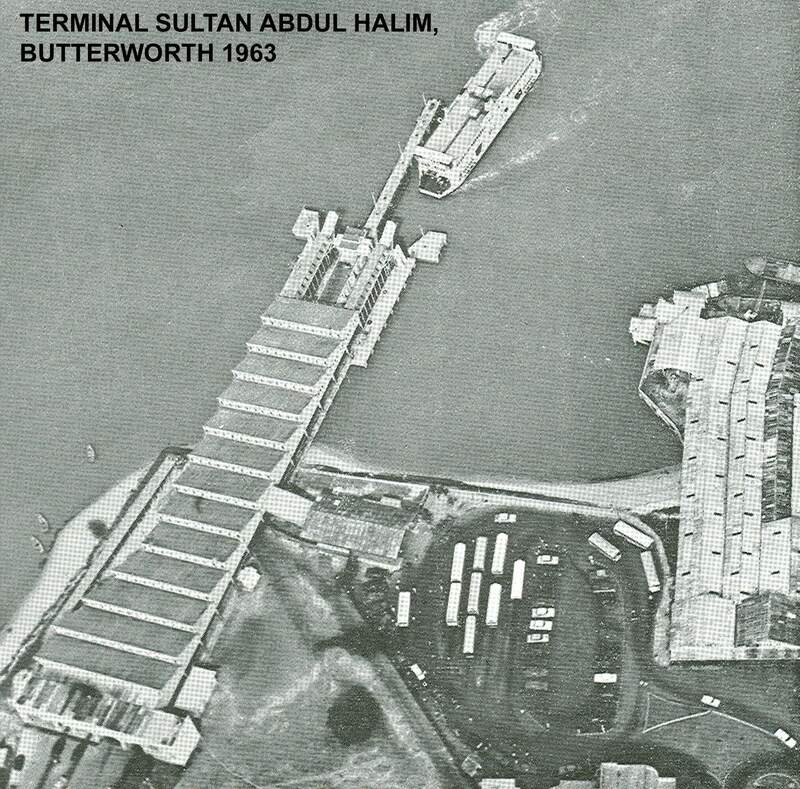 In 1791, Sultan Abdullah signed a treaty with the British handing over Penang Island to the British. Light promised to pay the Sultan 6,000 Spanish dollars annually. Today, almost two centuries later, the Penang State Government still pays RM 18,800.00 to the Sultan of Kedah annually. To encourage settlers, the port was accorded a duty-free status and new arrivals were allowed to claim as much land as they could clear. From virtually an uninhabited island, the population grew to 10,000 by the end of the century. Penang became a trading post for tea, spices (clove and nutmeg from local plantations), china, and pepper from Acheh and textiles from India. Later on, the regional trade grew to include tin, then rubber. It became a crossroad of great civilizations, a melting pot of the east. Traders and settlers came from the Europe, India, China, the Malay Archipelago, Thailand and Burma. In 1826, Penang, along with Malacca and Singapore, became part of the Straits Settlements under the British administration in India, moving to direct British colonial rule in 1867. The Second World War broke out on December 8, 1941. 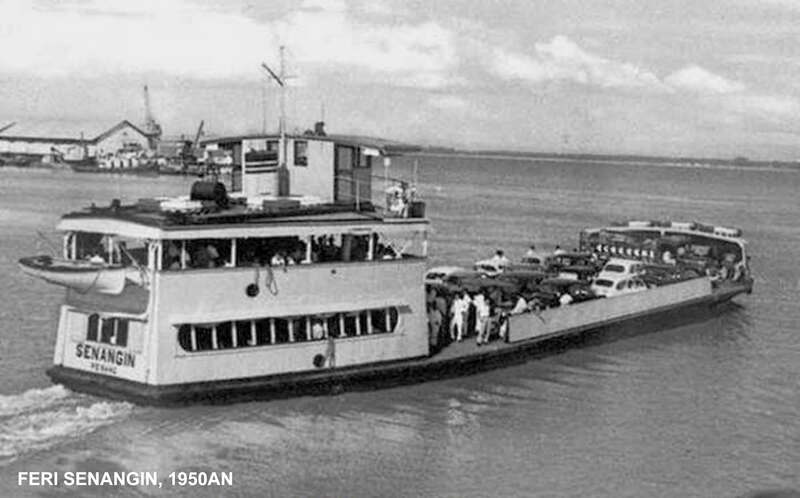 The Japanese invaded Malaya. 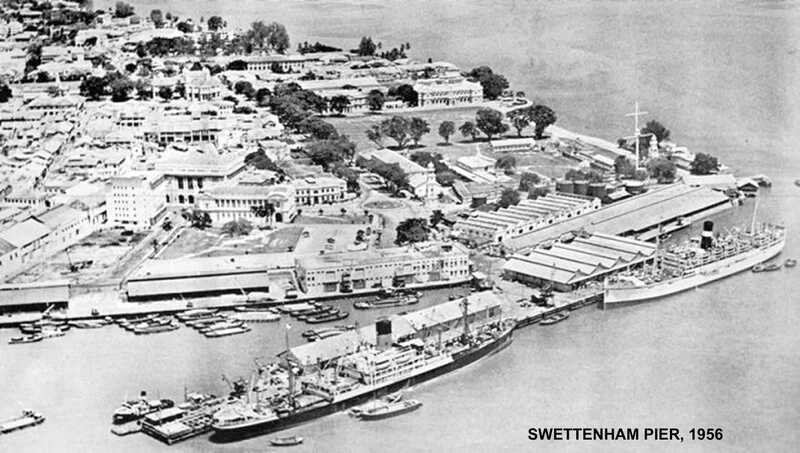 Penang was bombed and the British fled to Singapore. 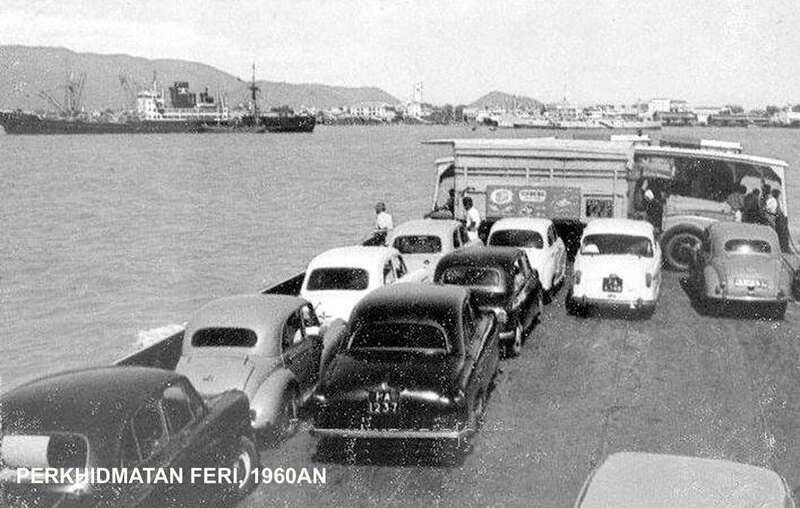 The year 1942 saw Penang living in fear. The days of the Japanese Kempettai were the days of horror, torture and executions. In September 4, 1945, the Japanese surrendered to the British Forces. In 1946 it became part of the Malayan Union, before becoming in 1948 a state of the Federation of Malaya, which gained independence in August 31, 1957. 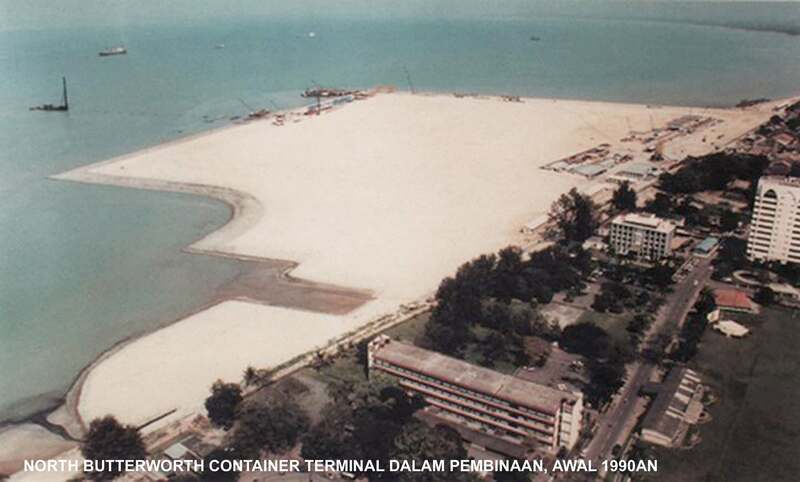 Penang became one of its 13 component states. 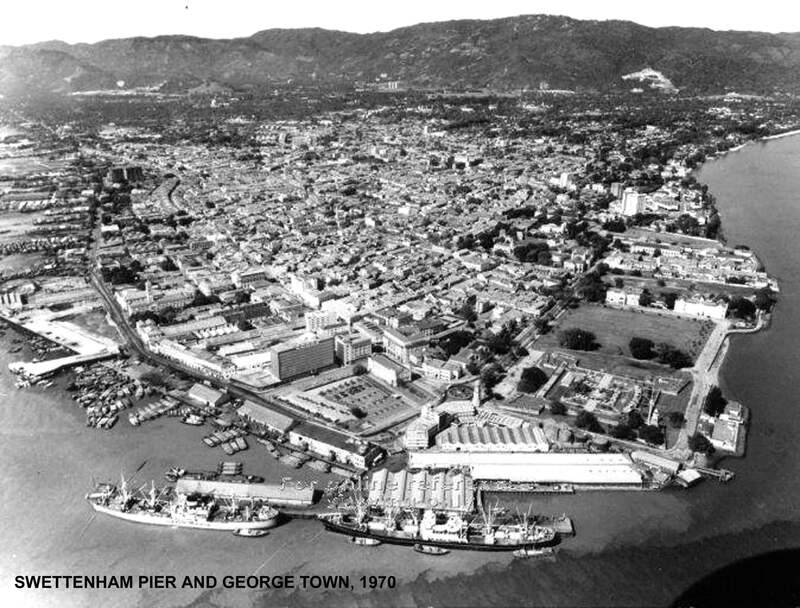 George Town, which has the oldest municipal history in the country, was awarded City status by royal charter on 1st January 1957. 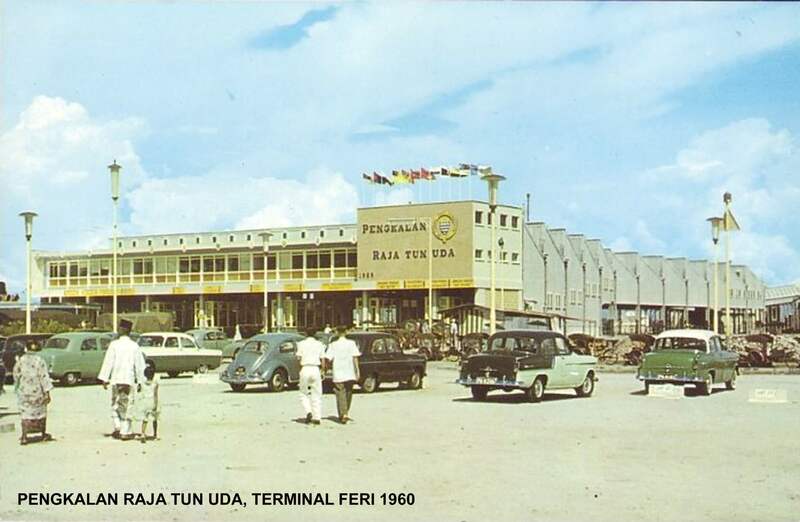 In 1963, it became part of Malaysia when Sabah and Sarawak came into the group.